Kirara Hoshino is a members of the dissolved otaku community Pretty Garden. She works at a maid cafe in Akihabara. 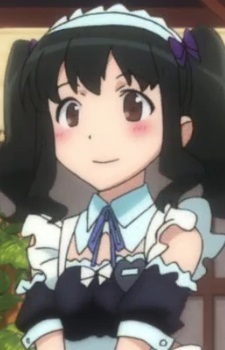 Her sister voices Meruru's seiyuu in the anime.